Is your home lacking some green space? Looking to add life to your office desk? Some of the most colorful and easy-care indoor plants thrive in low-light conditions. Use them in almost every room in your home. 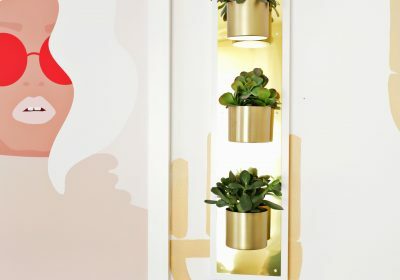 Be sure to rotate your plants every few weeks so that the side of the plant facing the wall is getting its fair share of sun. Check out our top picks of houseplants for dark rooms; these plants are known for longevity in low-light conditions. 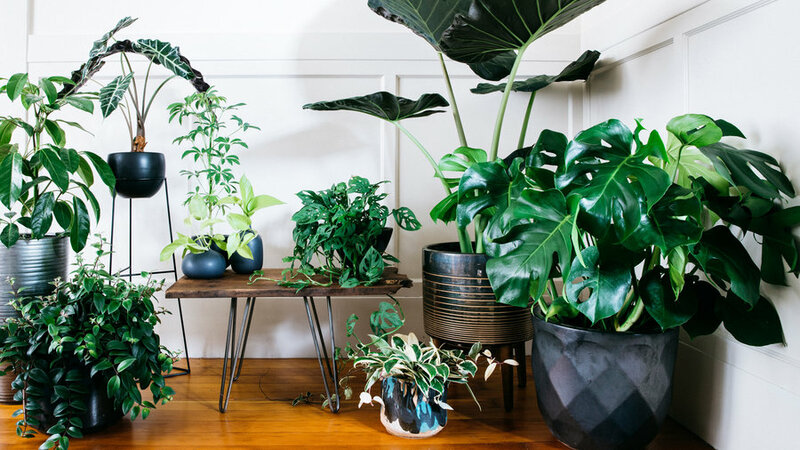 Probably the most popular houseplant in the world, philodendron is super tolerant of dark interiors. This fast-growing vine works well in hanging baskets or trained to climb a small trellis or totem. All you have to do is water it when the soil feels dry to the touch. Two newer varieties offer colorful foliage. ‘Brasil’ has gorgeous gold-and-green variegated foliage. ‘Micans’ sports purple flushed leaves with a satinlike texture. Looking for a houseplant that tolerates dark corners AND neglect? 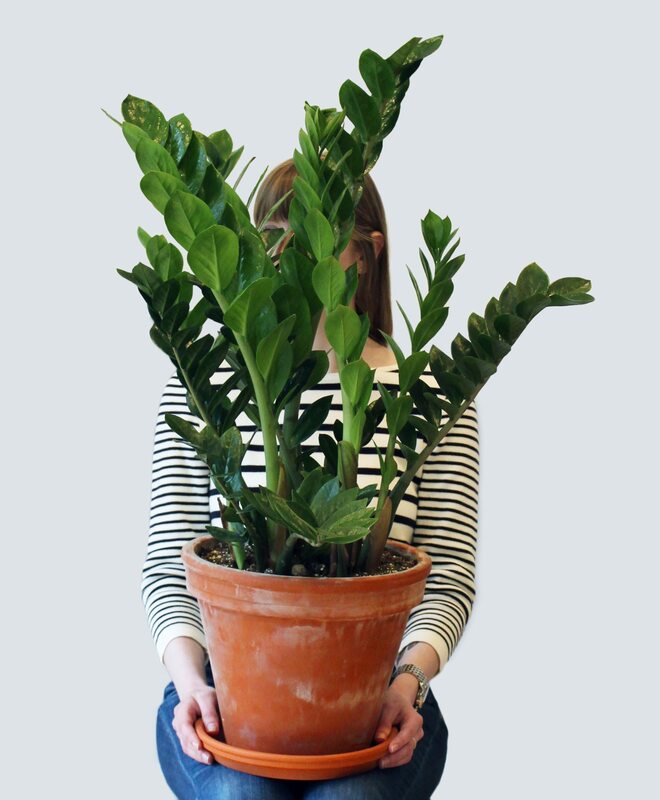 Check out ZZ plant, Zamioculcas zamiifolia. This African native will do just fine even if it only gets fluorescent light in an office or shop. It also tolerates dry conditions, so it’s ideal for someone who travels frequently. ZZ plant looks great, too; it produces upright, slightly arching stems covered in shiny, dark green leaves. Water ZZ plant when the top inch of soil dries out. Popular since the Victorian era, parlor palm, Chamaedorea elegans, is a slow-growing Mexican native that does well in low-light situations. It grows 4 feet tall and makes a bold statement in any room. Parlor palm only needs to be watered when the soil feels dry to the touch, but it does help to mist the plants once in a while during the winter. 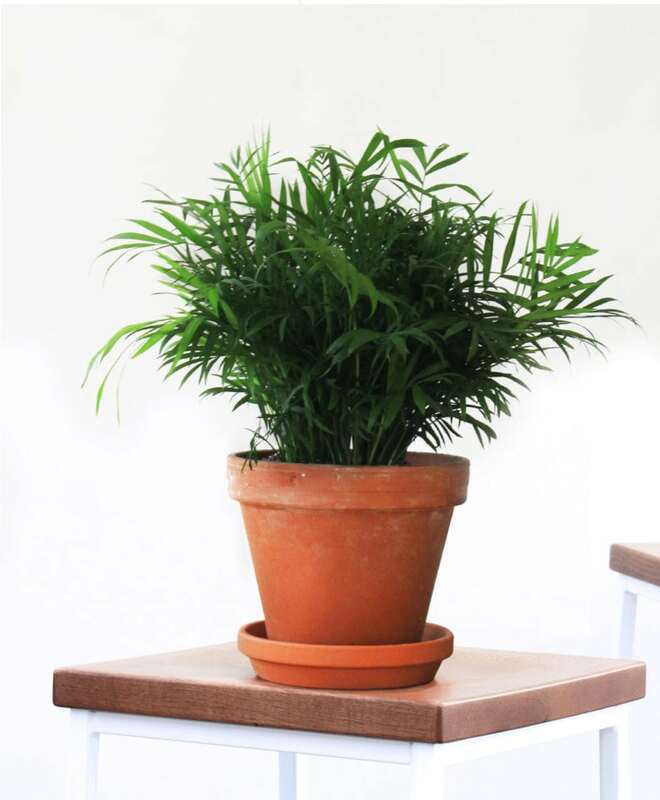 Perfect for any room in your house, ponytail palm, Beaucarnea recurvata, is virtually indestructible. It’s a fascinating and unusual plant with long straplike leaves sprouting from a large, fat base that gives this plant it’s another common name, elephant’s foot palm. If you travel a lot, ponytail palm is ideal because the plant stores excess water in its chubby base, so it can go for several weeks without being watered. Ponytail palms are sold in a variety of heights from tabletop to tree-size. 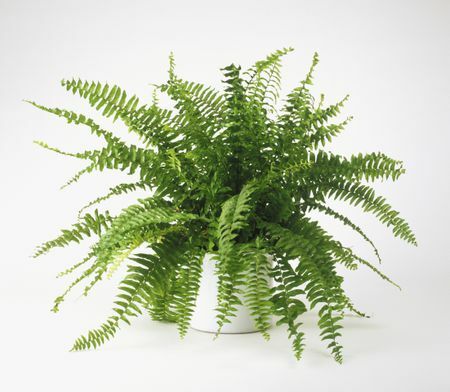 Ever since they were first discovered in the late 1800’s, Boston ferns, Nephrolepis exaltata, have played an important role in interior design. These gorgeous plants develop bright green, arching fronds that look great in urns or baskets. Boston ferns thrive in partially shady indoor and outdoor locations away from cold drafts or heat ducts. Water whenever the soil feels dry to the touch, and mist often during the winter to minimize leaf drop. When it comes to colorful leaves, few houseplants offer as many options as Dieffenbachia. These gorgeous tropical plants feature a wide range of speckled or splotched leaves in either yellow-and-green or white-and-green. Although they grow well in dark rooms, they do prefer some bright, indirect light to keep them from getting too leggy. 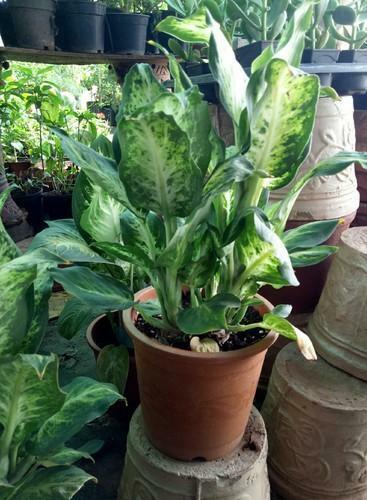 Dieffenbachia is poisonous, so keep it out of reach of children and pets. 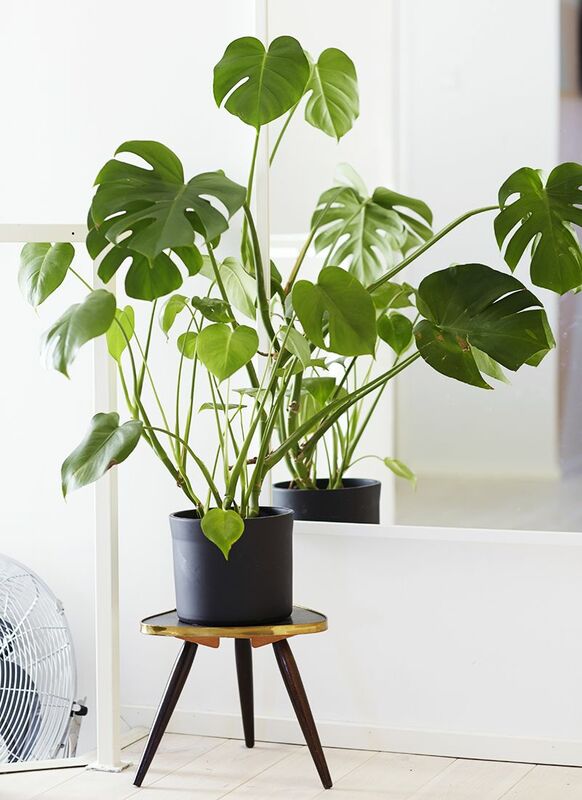 Create a tropical getaway in your living room with Monstera deliciosa. 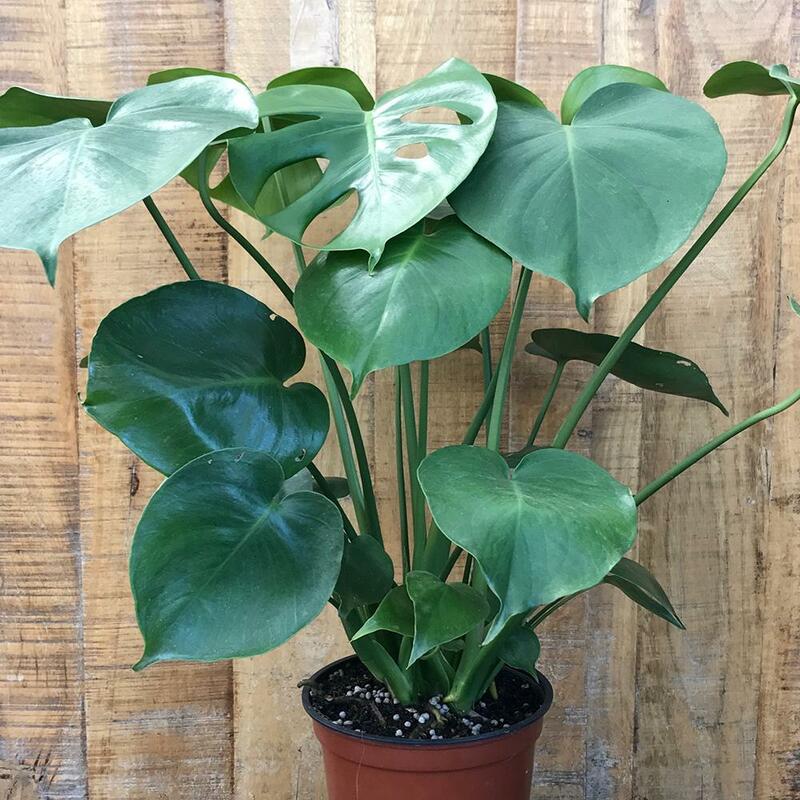 Occasionally called Swiss cheese plant, Monstera produces huge, bright green, attractively cut leaves. Monstera has a dense, bushy shape, but over time, it will begin to stretch and climb a trellis or wood totem. If you want to keep the plant compact, simply prune back the vining branches. Water Monstera whenever the soil feels dry to the touch, and fertilize once a month during the spring and summer. Here’s a houseplant that truly lives up to its name. 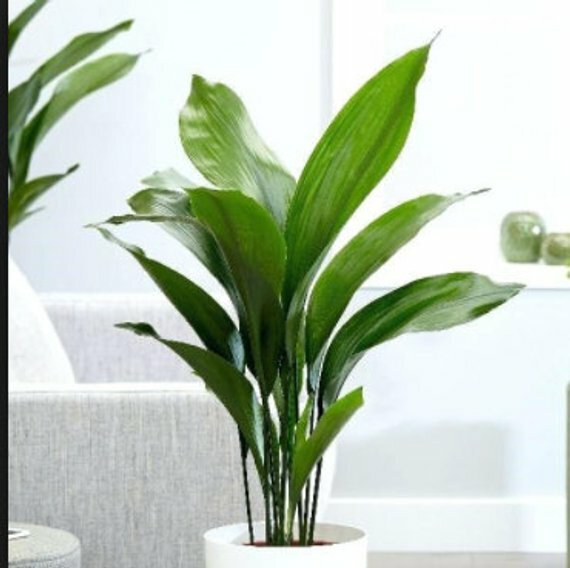 Cast iron plant, Aspidistra elatior, thrives on neglect and lives happily in dark rooms with only occasional watering. Plus, this rugged plant spreads slowly, so it rarely needs repotting. Cast iron plant grows 2-3 feet tall and produces dark green narrow leaves. There is also a variegated form, but it can be difficult to find. Over the past few years red Aglaonema has taken the houseplant world by storm. 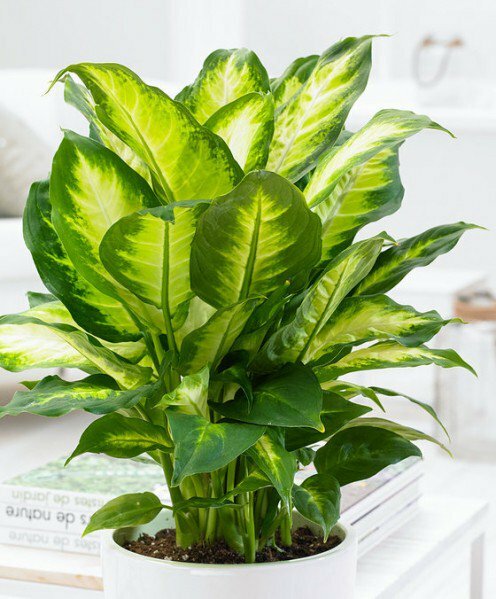 With spectacular bright green leaves, this houseplant will brighten even the darkest room. Aglaonemadoesn’t mind dry soil either, so it makes a great gift for forgetful gardeners. Originally called Chinese evergreen, Aglaonema is almost foolproof. Easy and elegant: that’s how we describe peace lily. This low-light houseplant sends up pure white flower spaths on tall, graceful stems. Peace lily also has shiny green foliage that looks great even when the plants aren’t blooming. 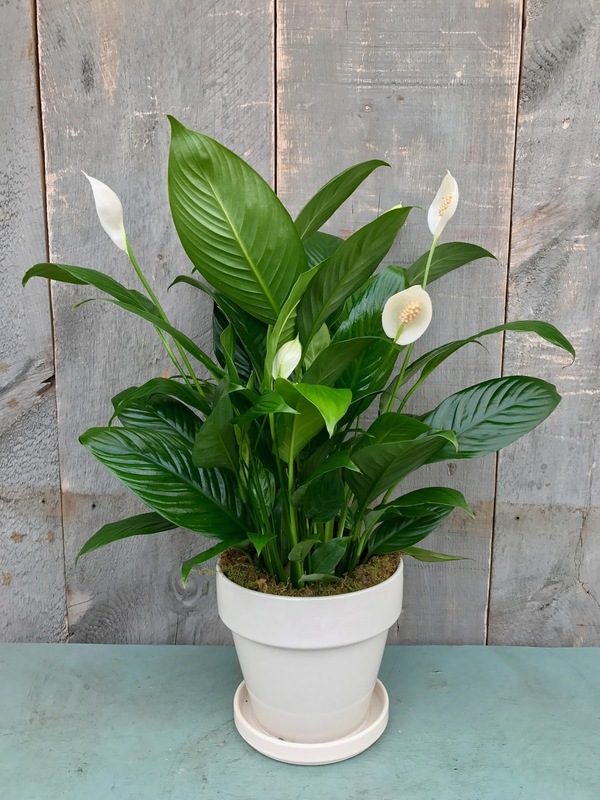 Often sold under its botanic name, Spathiphyllum, peace lily grows 18-36 inches tall and makes a relatively undemanding houseplant. However, it does require regular watering and will wilt dramatically if allowed to dry out completely. 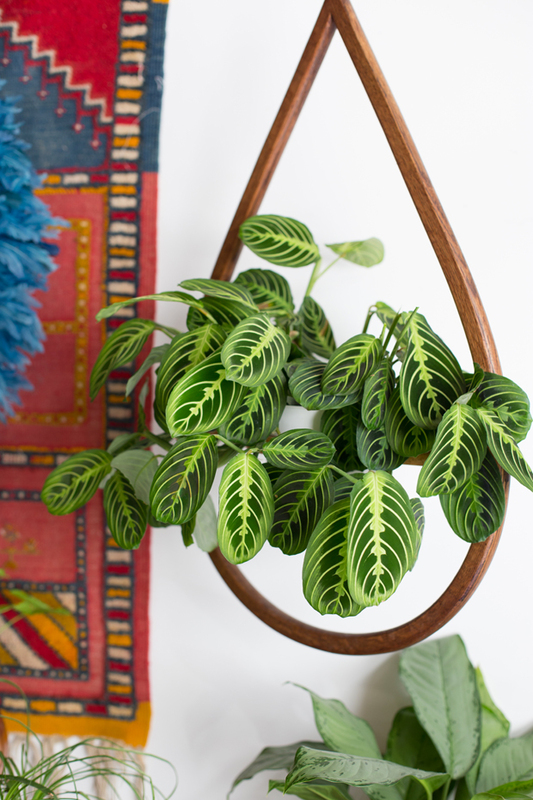 Brighten the dark corners of your home with the cheerful foliage of prayer plant, Maranta leuconeura. This easy-care charmer sports variegated green-and-cream leaves with bright red veins. It gets its name from the fact that the leaves fold up at night. Prayer plant only grows 6-8 inches tall, so it’s a good choice for an end table or bookshelf. Water the plants whenever the soil feels dry to the touch and keep it away from direct sunlight.